Conveniently located just a brief shuttle ride from Newark Liberty International Airport, Jiffy Airport Parking in Newark, NJ offers both short- and long-term parking options in order to cater to the diverse needs of New Jersey’s travelers. If you’re expecting to remain out of town for an extended period of time, consider long-term parking with Jiffy, which offers budget-friendly pricing for lengthier stays. Why Park Long-Term with Jiffy? Seeking convenient long-term parking at Newark airport? Choose the Jiffy Airport Parking lot at 146 Haynes Avenue. Offering ample space, competitive rates and convenient shuttles around the clock, Jiffy Airport Parking is an excellent choice for avid travelers for a range of reasons. The primary benefit of Jiffy Airport Parking’s long-term parking rates is that they’re affordable. You’ll pay a discounted up-front price for the entirety of your stay, offering significant savings over typical per-hour or per-day parking rates for short-term parking. Additionally, Jiffy is proud to provide Newark travelers with the closest parking area to the Newark Liberty International Airport. To make access to the airport as easy as possible, shuttle buses run around the clock, ensuring that you’re just minutes from your destination – whether it’s the airport or our parking lot – at any given time. Finally, Jiffy Airport Parking rewards loyal customers with the Frequent Parker Program, which is easily manageable via the Jiffy Parking app, available on both Google Play and the App Store. 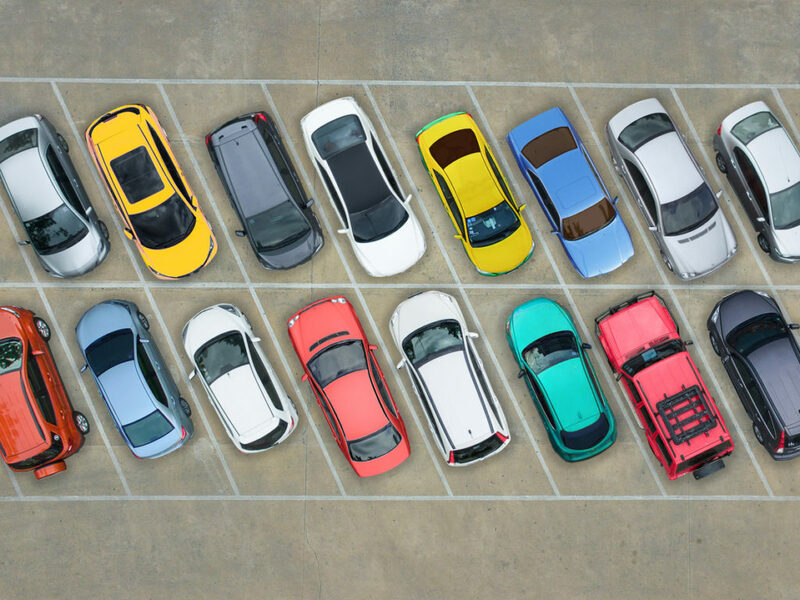 Especially convenient for long-term travelers, the program offers one free day of parking for every six days booked, helping to maximize your savings on Jiffy’s already low prices. Interested in saving even further on your long-term space at Jiffy Airport Parking? Be sure to reserve your parking space in advance for a discounted rate. To learn more about Jiffy Airport Parking in Newark, New Jersey, contact us by phone at 973-242-0999.